About Us - Ken Anderson Building | Blenheim Builder, Construction Marlborough, Master Builder Marlborough, Blenheim Building Welcome to our site. I come from a long line of buidling knowledge, infact timber and building have been a part of my family for 3 generations. In the 1940's after a period building bridges and renovationg many homes, my grandfather (a builder himself) established a sawmilling business in Murchison - F.L. Anderson Limited. By the early 60's due to demand of supply in Marlborough, he opened F. L. Anderson Limited in Waters Avenue, Blenheim and established a plant for the treatment of timber and them some years later, he developed a sawmill. My father spent his entire working life in the business, firstly in Murchison and later in Blenheim. The former F. L. Anderson exists today as Flight Timber Limited. At the end of my college years, with my natural interest in timber, I left school to do a building apprenticeship. 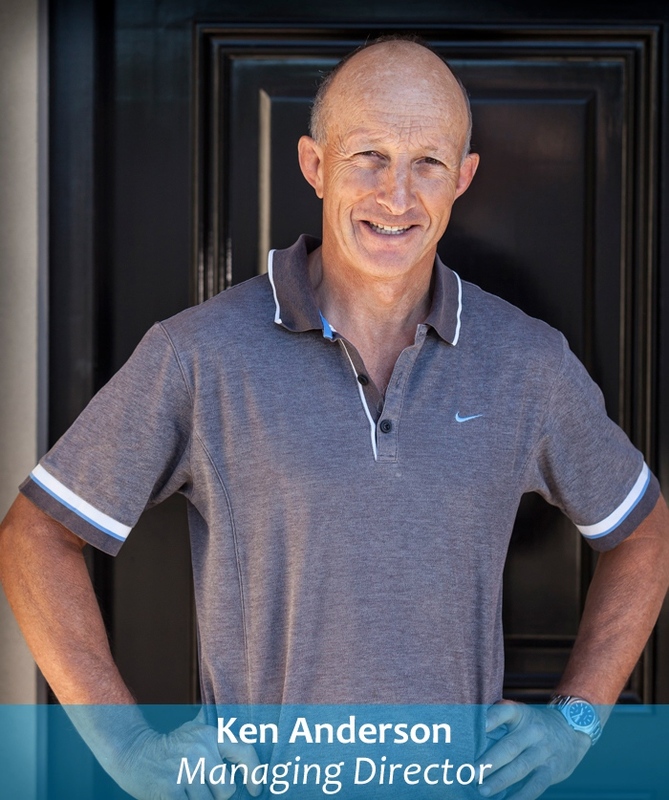 I thrived in this environment and in the early 80’s set up my own building company, Ken Anderson Building Limited. I am married to Jo, who assists with a range of office duties in the business. We have 3 sons and are fortunate that one is following in the building trade and is currently enjoying an apprenticeship with another local builder. My links with the community have been through Blenheim Jaycees and many sports clubs. I am a keen sportsman having been involved with rugby and rowing in my former years and more recently cycling, mostly mountain biking. I have been a member of Registered Master Builders since establishing my own company and almost half of that time has seen me as a member of the executive. 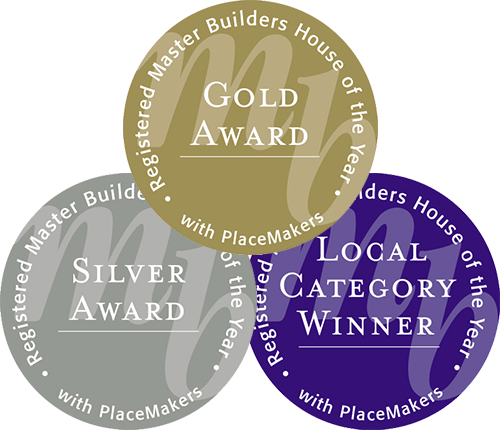 In 2012 I was appointed president of the Marlborough Registered Master Builders, a position I still currently hold. Ken Anderson Building has been building award-winning homes since 1985. Our experienced team of qualified builders deliver you service and workmanship to make your building project a rewarding and positive experience. We pride ourselves on a project that is run well, of the highest standard, within budget that ensures a satisfied customer. It is our commitment to quality that makes this happen. With quality materials and some of the best sub-trade personnel, we pride ourselves on delivering overall satisfaction.